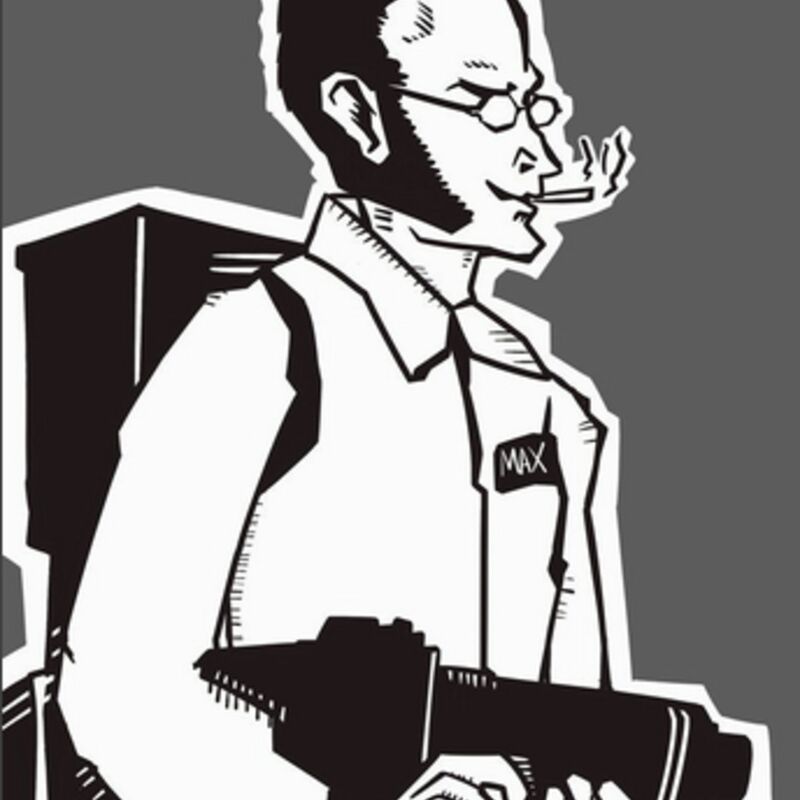 Since Halloween starts Oct 1, our episode begins with the spook-buster himself, Max Stirner. In a much anticipated meeting of the minds the two most prominent scholars today, Guillotine Podcast host, writer for Conjure House, and left-wing Alex Jones Dr. Bones, and the author of "All Things are Nothing to Me" Jacob Blumenfeld, discuss Stirner's egoism, his conflict with Marx and Engels, and its relevance to socialists today. In the second half we talk to Jacob about the political situation in Germany,abolishing the value-form, and skinhead fashion. Too-hot-to-air discussions of Jacob getting banned from multiple countries, the anti-Deutsch, and his feud with Steven Crowder will be available for Patreon subscribers this week!